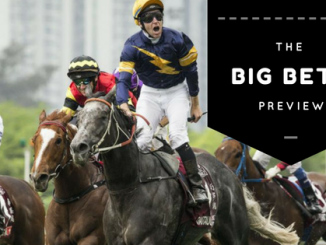 As we take a look at the big bets placed around the country today, one puntah has been placing huge money on the first race at Sydney. A 10,000 bet has been placed at Rosehill and is set to collect over $100,000. 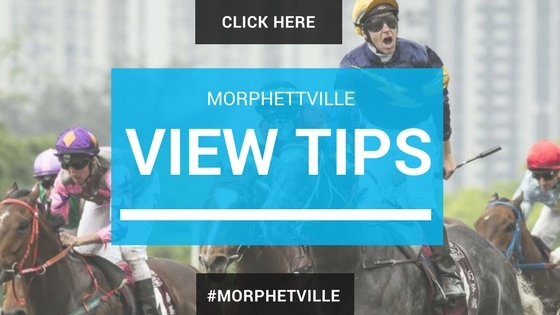 Morphettville Race 3 No 5 Illumicon – $2000 at $3.10. 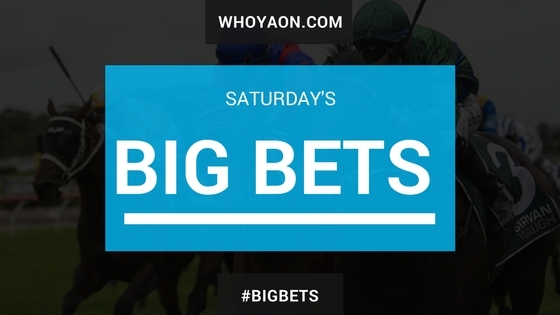 Rosehill Race 1 No 4 D’argento – $5000 at $2.80. Rosehill Race 1 No 4 D’argento – $3000 at $3.30. Rosehill Race 3 No 1 Arbeitsam – $1500 at $3.60. Rosehill Race 5 No 3 Suspenders – $616 at $14. Caulfield Race 4 No 2 Danuki – $2500 at $7.50. Caulfield Race 8 No 2 Keen Array – $2000 at $12. Rosehill Race 1 No 4 D’argento – $3500 at $2.90. Rosehill Race 3 No 2 Insensata – $3000 at $4.50. Rosehill Race 5 No 3 Suspenders – $10,000 at $12. Caulfield Race 2 No 8 Kiwia – $2500 at $2.40. Caulfield Race 4 No 1 Oberland – $1000 (EW) at $9. Caulfield Race 9 No 10 – Reneged $1000 at $10. 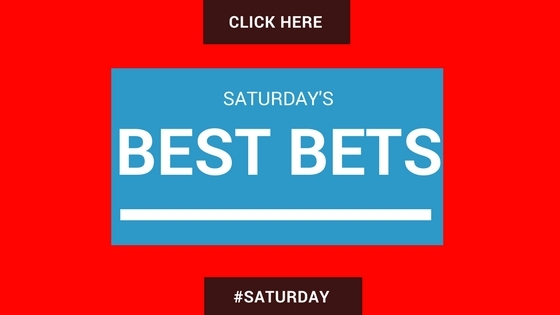 Morphettville Race 3 No 2 Poseidon’s Pool – $3000 at $3. Rosehill Race 7 No 10 Liapari – $1000 at $4.80. Caulfield Race 2 No 8 Kiwia – $4000 at $2. Caulfield Race 8 No 1 Lankan Rupee – $1500 at $5. Caulfield Race 8 No 5 Daytona Grey – $500 (EW) at $26. Rosehill Race 1 No 4 D’argento – $7500 at $2.50. Rosehill Race 3 No 1 Arbeitsam – $2500 at $3.60. Caulfield Race 2 No 8 Kiwia – $2000 at $2.30. 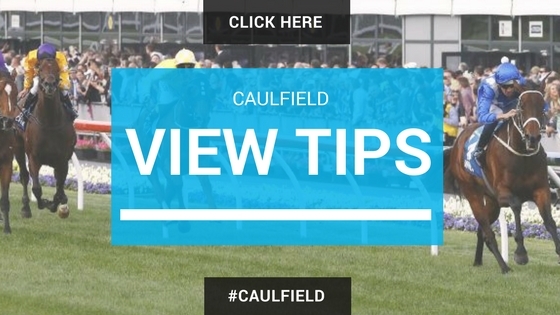 Caulfield Race 8 No 1 Lankan Rupee – $1300 at $4.80. Rosehill Race 1 No 4 D’Argento – $3000 at $2.50. Rosehill Race 1 No 4 D’Argento – $1750 at $2.35. 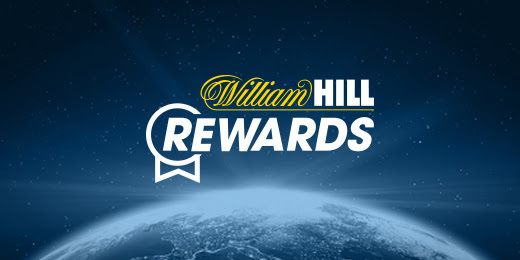 Rosehill Race 3 No 7 Reach for Heaven – $1000 (EW) at $5.50. Caulfield Race 2 No 8 Kiwia – $10,000 at $2.10. Caulfield Race 2 No 8 Kiwia – $5000 at $2.15. Caulfield Race 2 No 8 Kiwia – $4000 at $2.40. Rosehill Race 1 No 4 D’argento – $2000 at $1.65. Rosehill Race 6 No 13 Vaucluse Bay – $1000 (EW) at $5.50.